Tuesday is new book release day! I highlighted this book during a previous Waiting on Wednesday post, but here it is fresh as it is out today. A collection of all-new and previously published short stories featuring Mercy Thompson, “one of the best heroines in the urban fantasy genre today” (Fiction Vixen Book Reviews), and the characters she calls friends. 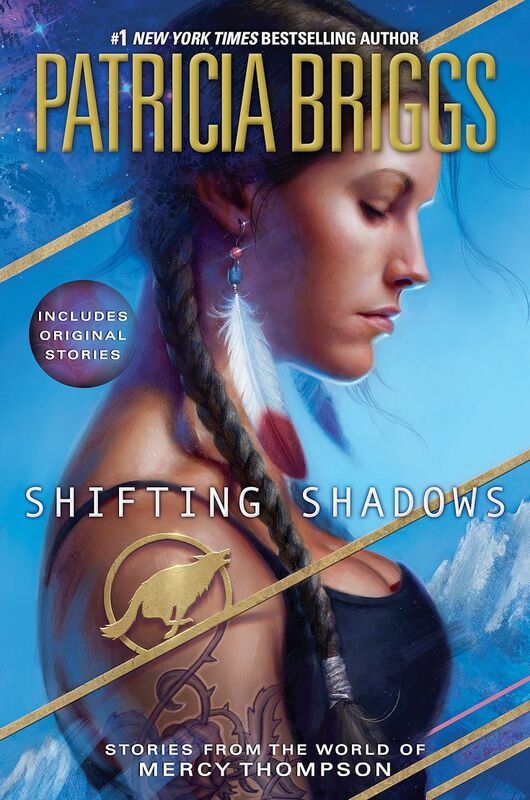 Posted on September 2, 2014 August 25, 2014 by WildlyLivedPosted in Series: new releaseTagged 2014 release, adult, book, books, Genre: fantasy, Genre: fiction, hardcover, mystery, paranormal, paranormal fantasy, read, reading, romance, werewolves.